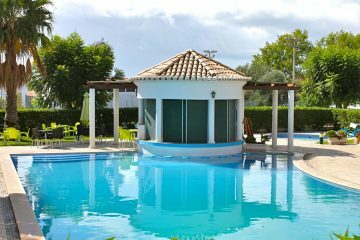 Akisol Cabanas Tavira Clube is located in Cabanas de Tavira, close to the beach, with a relaxing view over the green gardens. If you are seeking for your holidays in a sunny place with pool and near beach, you should come to the Akisol Cabanas Tavira Star in Cabanas de Tavira, Algarve. Cabanas de Tavira is a beautiful village in the region of Algarve. One of the most amazing places of Portugal. 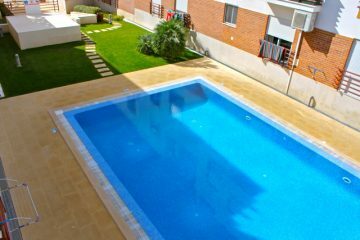 Here you can relax of the urban life or enjoy all the activities that the place has to offer. Rent Akisol Cabanas Tavira Velha and enjoy this paradise! Akisol Cabanas Tavira Beach is just a few minutes from Tavira center and at the same time close to the fantastic Ilha de Tavira beach! 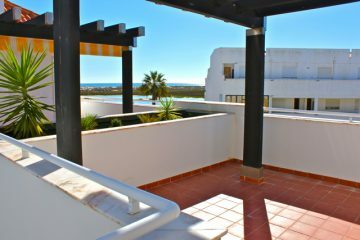 Searching for an apartment near the beach for a few unforgettable days with your friends and family? 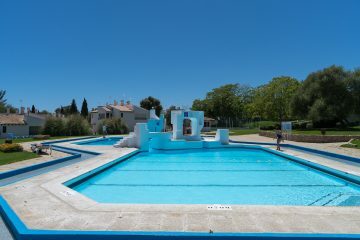 Akisol Cabanas Tavira River is the ideal! 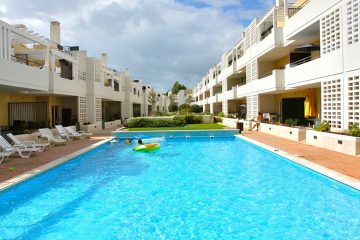 Akisol Cabanas Tavira In located near beach in a complex with pool, has everything you need for a wonderful vacation in Algarve. Akisol Tavira Rei, at a short distance from the beach and in a complex with pool, is the perfect solution for your vacation at Santa Luzia in the Algarve.